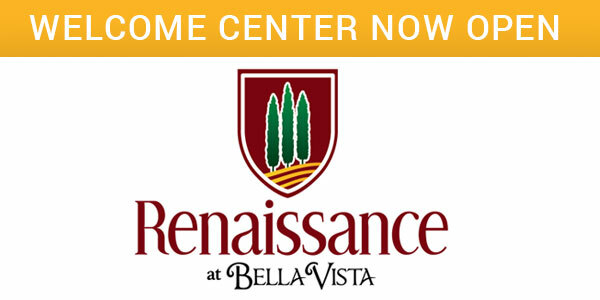 The Grove III is situated in the unique master planned community of Loma Vista in CUSD. 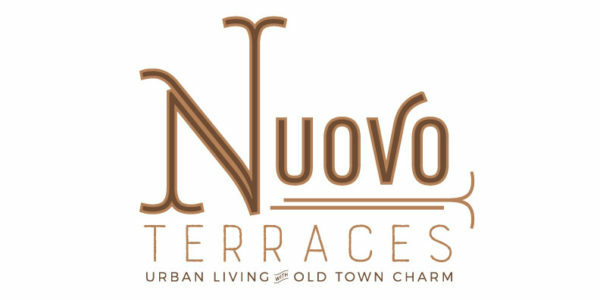 Nuovo Terraces, located in CUSD in Clovis, features urban living and old town charm, conveniently located near Sierra Vista Mall. 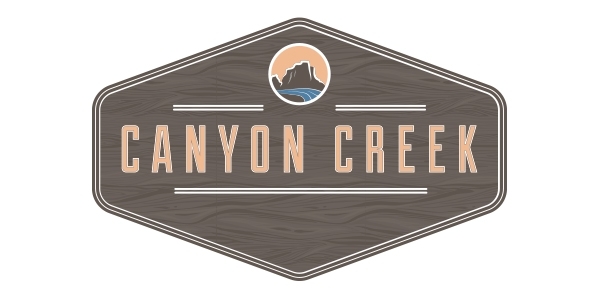 Canyon Creek features our Legacy Series floor plans and is located in CUSD on Fowler, just south of Highway 180. 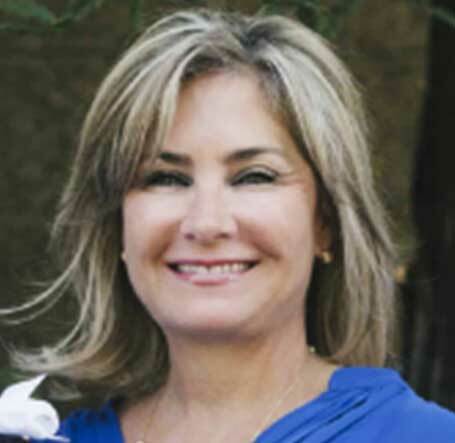 Local home builder, Bonadelle Neighborhoods, has been “Building Value for Generations.” For the Bonadelle Family, this message holds true for both the proud homeowners and the company employees. 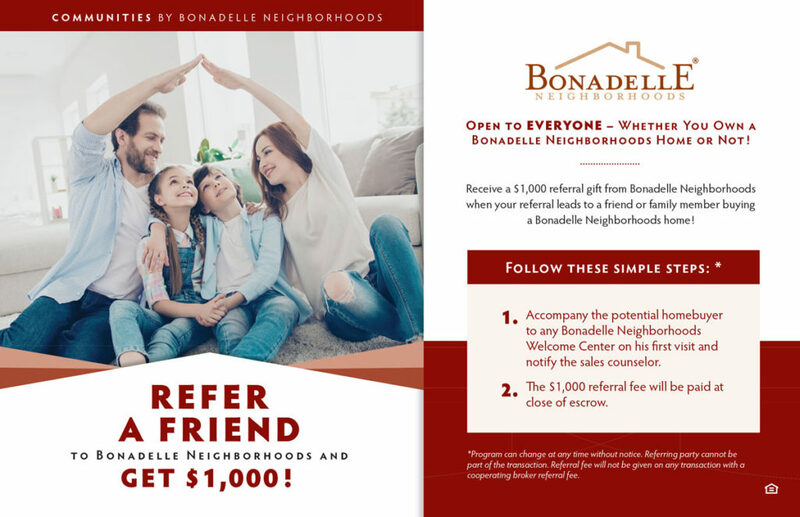 With many relatives of the original staff still working with the company today, and happy homeowners who have lived in Bonadelle Neighborhoods’ homes for decades, the Central Valley’s leading homebuilder truly believes in creating homes — and relationships — that will last a lifetime. 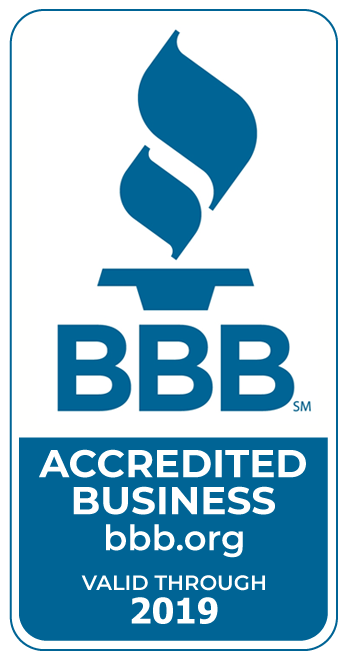 Providing custom-quality features and giving our new home buyers a choice in their investment are ways in which we build value into their homes. When the buyer’s personality and style is reflected in the house, that’s when it becomes a home. That’s when we’ve truly succeeded.